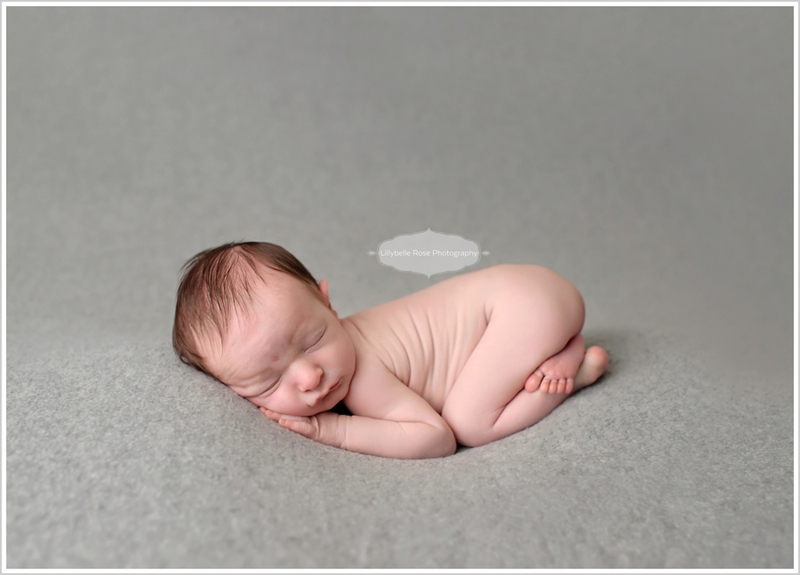 While searching for quotes regarding simplicity and newborn photography, this caught my eye: “It is vain to do with more what can be done with less.” ~ William of Occam. After all, it's not about my creative urge, or the latest color trend. It's about timeless captures of a new soul. And there is little more beautiful than a simplistic image of a newborn in which nothing distracts from the newborn and all his/her glory.